Today there are more than 200 craft breweries across the country but you can’t buy beer from a single one of them in a supermarket. The Craft Brewers of South Africa believe it’s time for a change. “I think from a consumer’s perspective it’s a point of convenience – if you can buy wine in a supermarket, which generally has a higher alcohol content than beer, then why should you not be able to buy beer? It should be a choice that the outlet owners can make to cater to the needs of their customers”, says Cath Shone, Marketing Manager of Striped Horse craft beer. 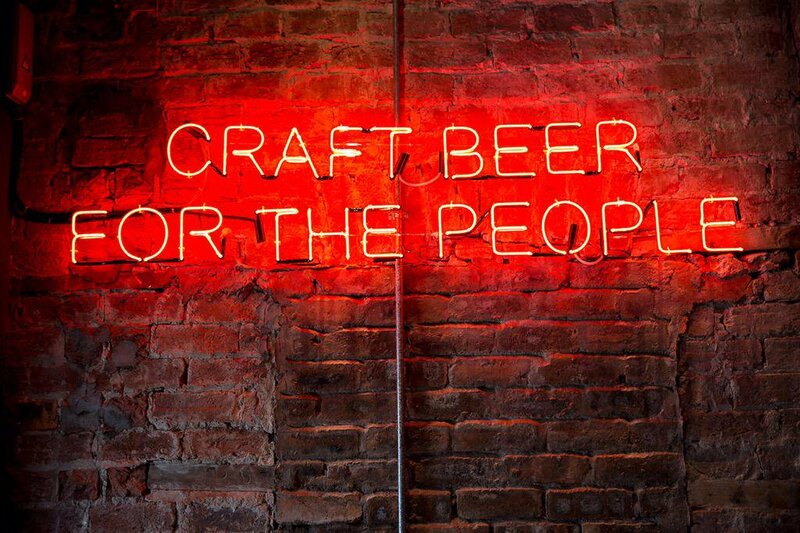 Backed by the Craft Beer Association of South Africa (CBASA) and powered by a handful of passionate beer lovers, brewers and beer journalists, #LetUsBuyBeer aims to change the 2008 act and they’re calling on the public to help.